Here is a customized skate board. 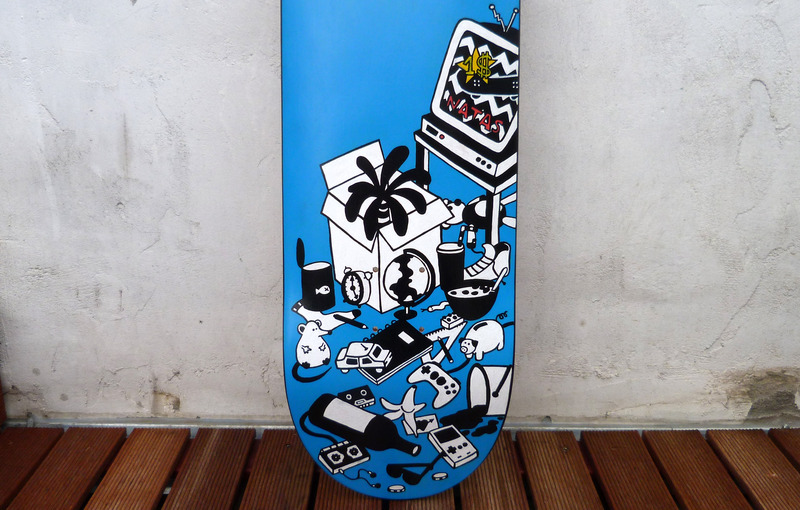 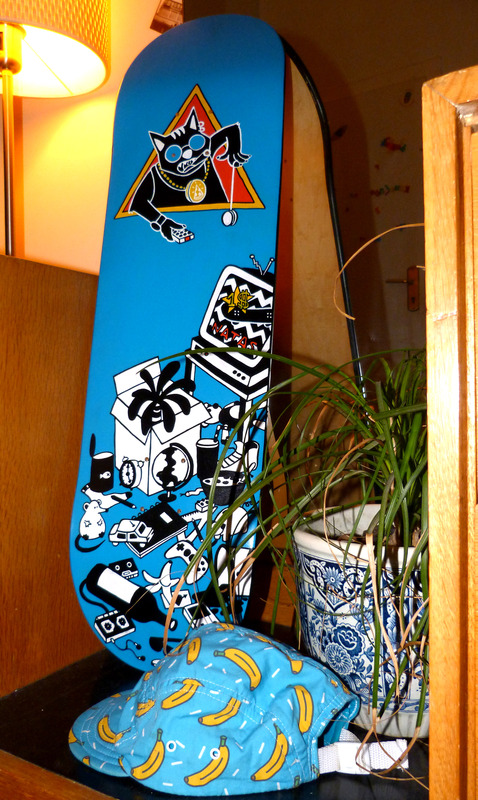 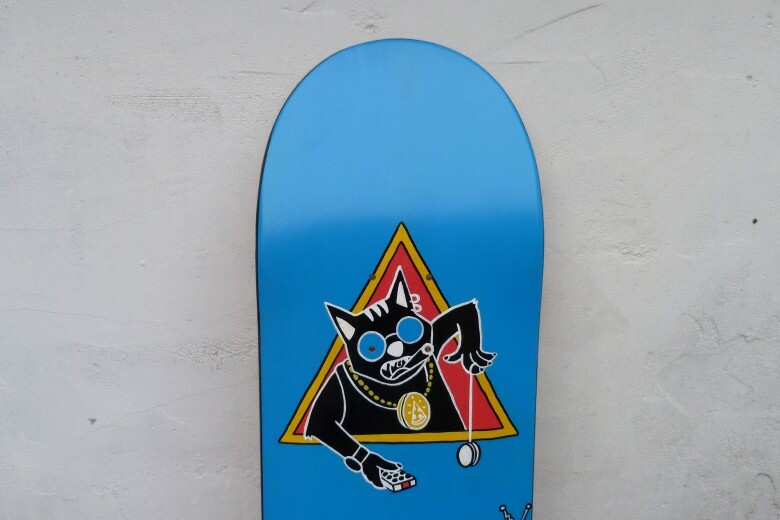 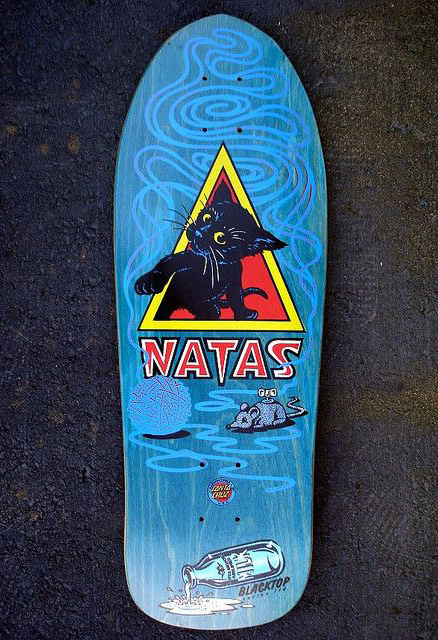 I chose a Natas Kaupas / Santa Cruz skate model to revisit. 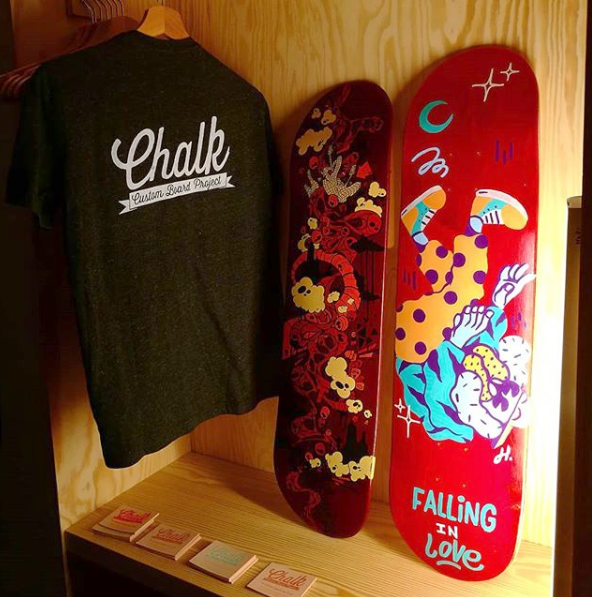 Project in collaboration with CHALK Custom Board. 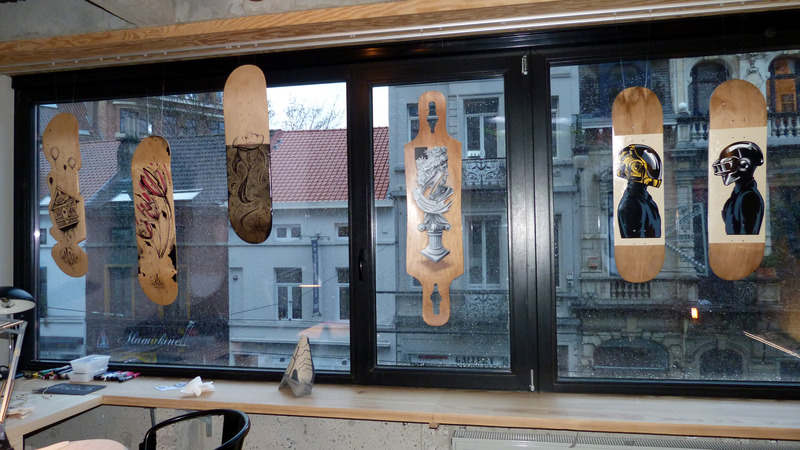 We did an exhibition at Pop Up The Jam #4 in Brussels. 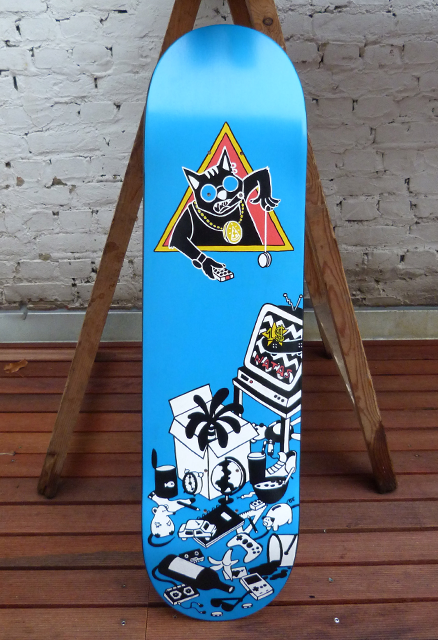 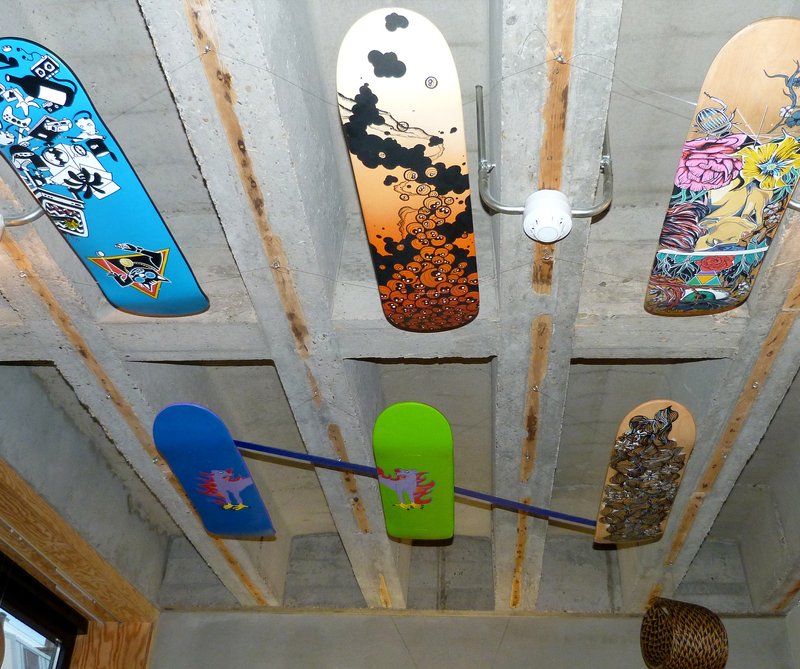 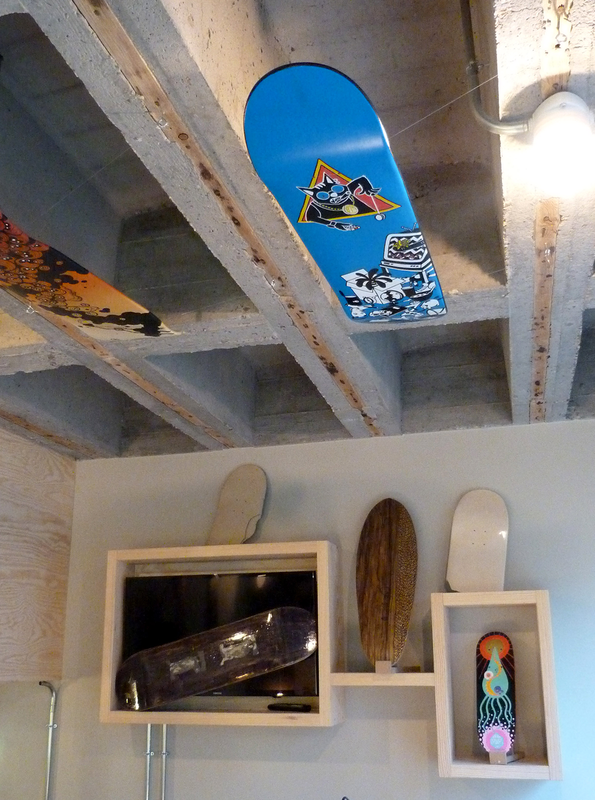 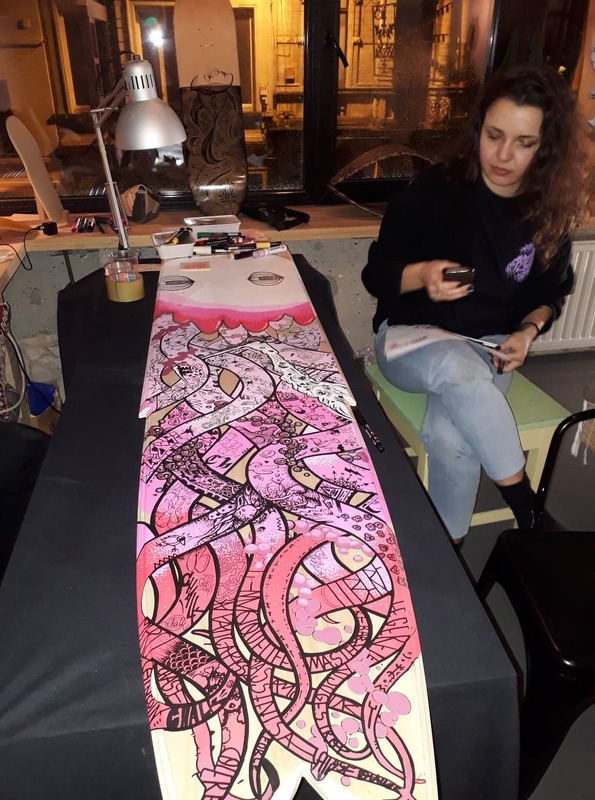 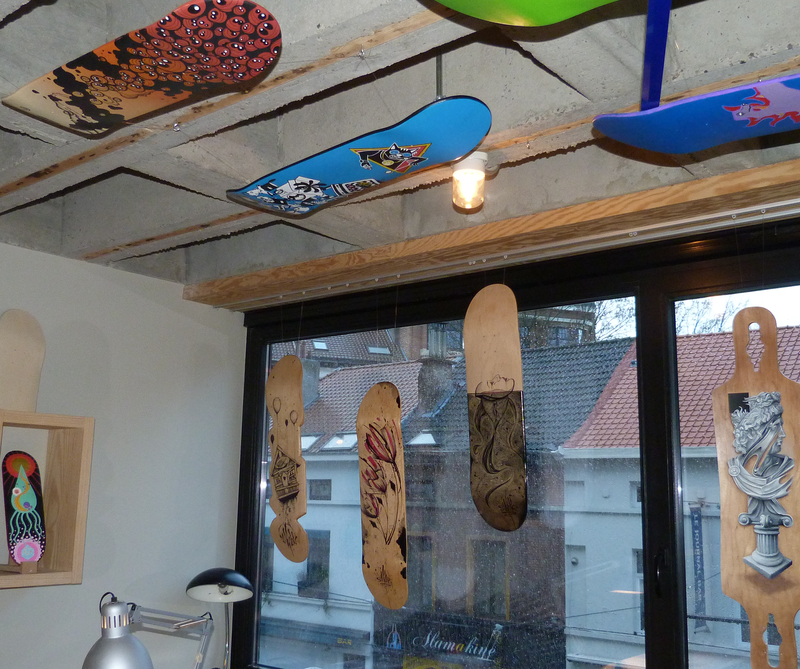 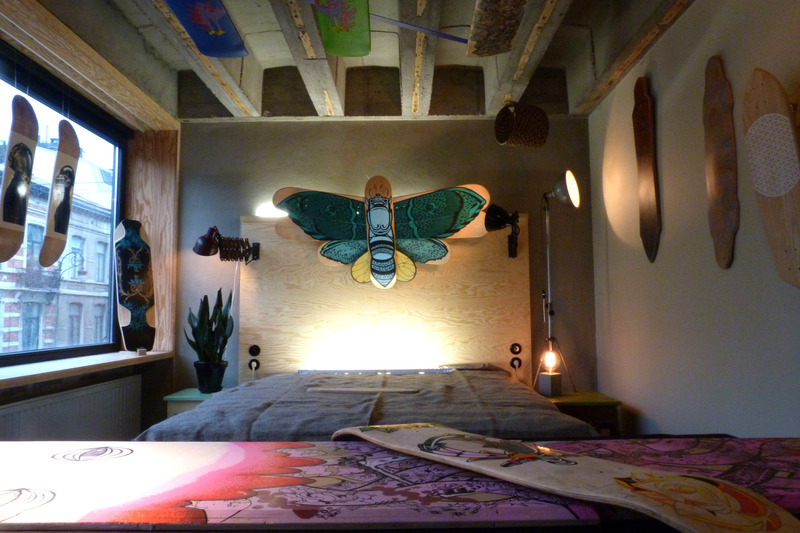 We had a room to present every customized skate board of the collectif.